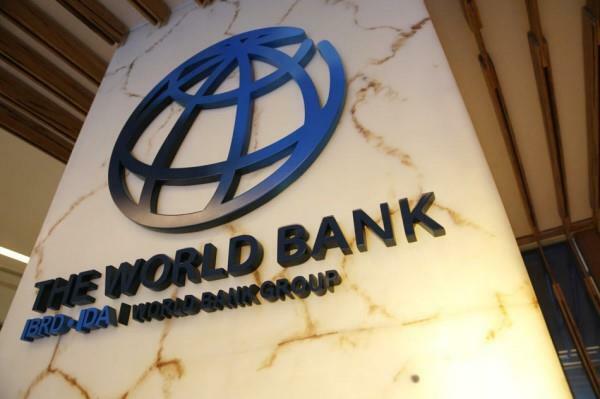 (MENAFN - Morocco World News) Rabat - Morocco has signed an agreement with the World Bank to engage youth in business, create employment, and reduce the debt to GDP ratio. The new partnership agreement, set to take effect January 2019, aims to address Morocco's health, socioeconomic, and unemployment challenges. According to Le360, the World Bank has pledged to give Morocco..."